With Latest iSTQB Certified Tester - Advanced Level Exam Questions as Experienced on the Actual Test! The ultimate exam preparation tool, CTAL-TM_Syll2012 Questions & Answers Testing Engine mirrors the actual exam while allowing you to hone and measure every aspect of your ISTQB Certified Tester Advanced Level - Test Manager [Syllabus 2012] test-taking ability. Developed by industry experts, this CTAL-TM_Syll2012 Exam Engine provides you with details and all information you need to pass iSQI CTAL-TM_Syll2012 exam at first try. To pass CTAL-TM_Syll2012 exam in order to earn iSTQB Certified Tester - Advanced Level, Test Manager certification. 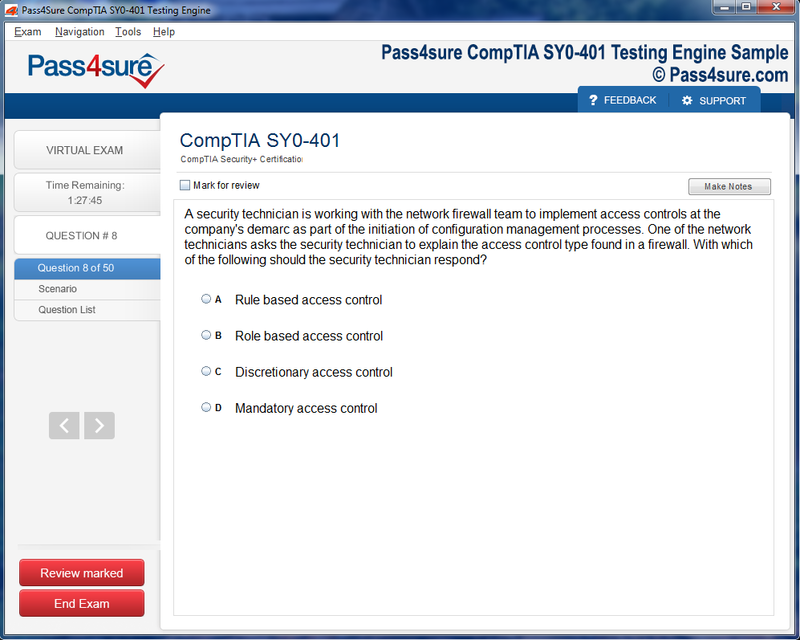 To pass CTAL-TA_Syll2012 exam in order to earn iSTQB Certified Tester - Advanced Level, Test Analyst certification. To pass CTAL-TTA_Syll2012 exam in order to earn iSTQB Certified Tester - Advanced Level, Technical Test Analyst certification. If you pass all three exams, you will earn the Full Advanced Level certificate. Pass4sure has a remarkable iSQI Candidate Success record. We're confident of our products and provide a no hassle money back guarantee. That's how confident we are! Use your time for exam preparation fully. Study training materials anywhere you want. 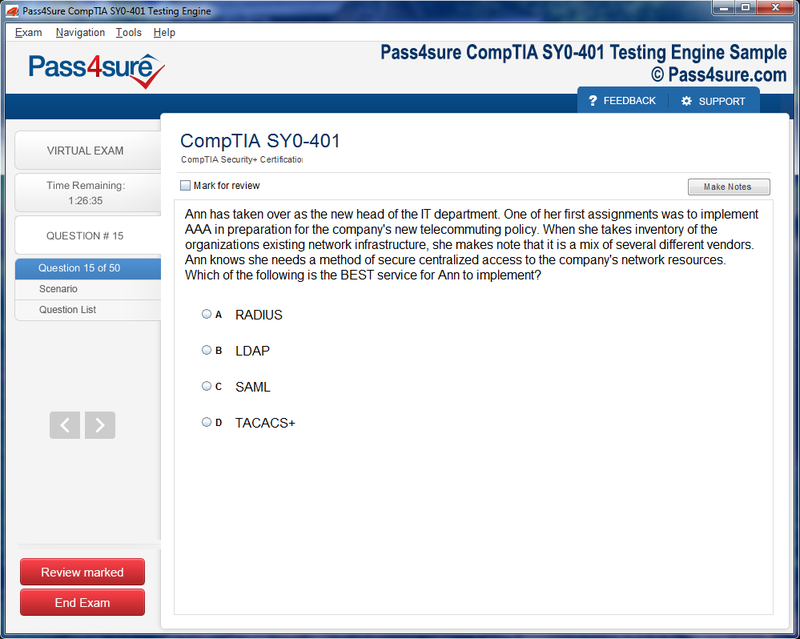 Pass4sure proposes CTAL-TM_Syll2012 Questions & Answers PDF Version that gives you real comfort in study. * PDF Version cannot be purchased without the main product (CTAL-TM_Syll2012 Questions & Answers) and is an add on. 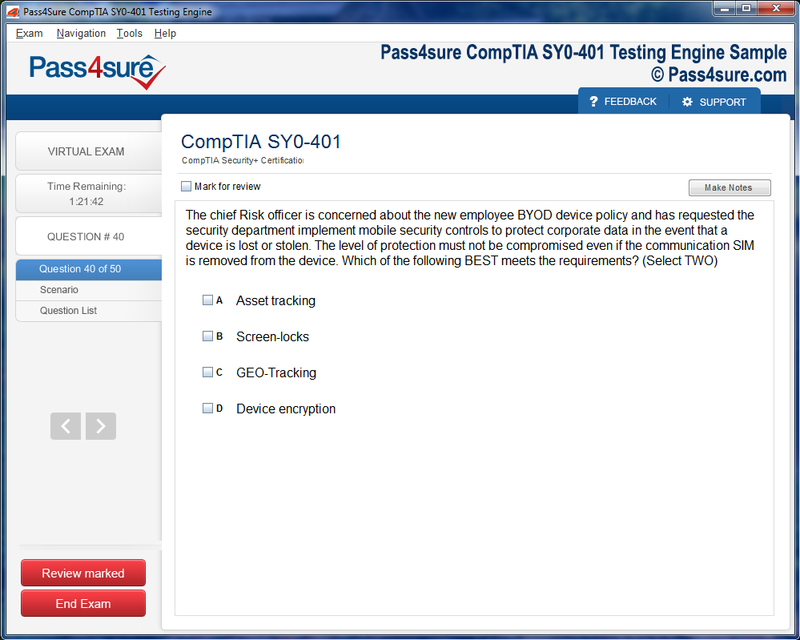 Experience Pass4sure iSQI CTAL-TM_Syll2012 exam Q&A testing engine for yourself. Simply submit your e-mail address below to get started with our interactive software demo of your iSQI CTAL-TM_Syll2012 exam.